Around 2010 or so I remember setting a goal to change the lives of 1 Million People through STRENGTH. It was, at the time, a BIG goal for me. I had written this goal on a small white board in my office and I looked at the "Pay it Forward" model. I imagined if I could educate and certify Thousands of Underground Strength Coaches, they could inspire and educate others in our quest to change 1 million lives. No man climbs a mountain alone. I posted an image of this goal and I had a BIG vision, because I was feeding my brain the "right stuff". 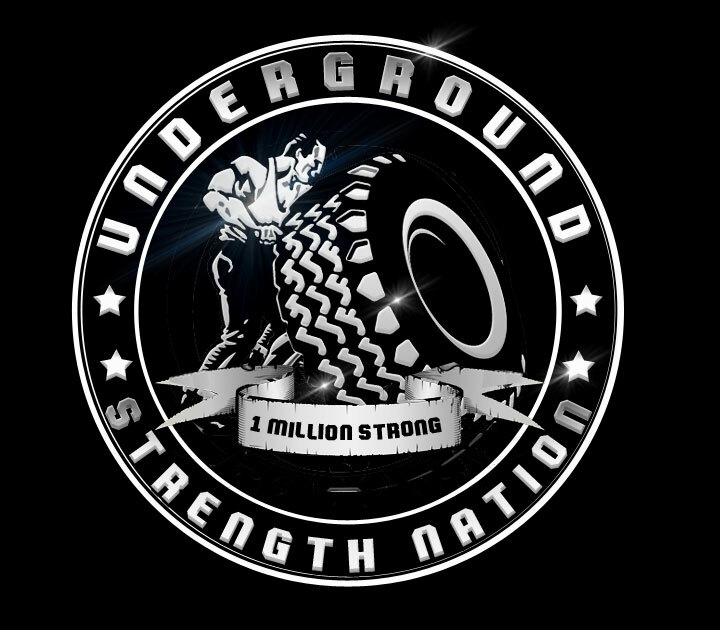 Underground Strength Nation 1 Million STRONG! Now I think 1 million people might be thinking TOO SMALL. You see, The Underground Strength Gym was NEVER JUST about building champions in sports. It was about building Champions in Sports AND Life. I am NOT impressed by the all state athlete who is rude, slacks in school, is arrogant, offends / hurts others, etc. - to me, the REAL Champion is an amazing human, both in sports and most of all, LIFE. With my battles of depression during my teenage years, I knew how powerful the mind can be. It can work for you or against you. Through the right training, lives can be changed - mind, body & spirit. As The Underground Strength Gym evolved and we began training some adults, I realized that a man who is 45 is often times still that insecure 15 year old because no one coached this man to transform himself BEYOND the gym walls. He was still the same person, only older. I know that if I am having a tough time in life, that having a GREAT training session, even if it's only 20 minutes, can completely change my day. While others need drugs or other vices, my addiction is training. I am more creative, more productive and overall a better person if I train consistently. TRUE STRENGTH will always transcend the gym walls. Strength Discriminates against no one. I realized that through the years, due to my busy schedule and lack of laser focus, I lost sight of that goal of changing the lives of 1 Million people through Strength & Health. To succeed, you MUST focus. While I was at Matt Wenning's gym, I saw adults in their 40s and 50s squatting and benching with bands and chains. DMX was playing. I had a moment of realization that I had complicated what needed to be simple. I needed to focus on training people, regardless of age. Between my busy schedule of everything with my kids, coaching at Lehigh (2 hr drive each way) and then coaching at Rutgers (1 hr each way), I lost that focus.I certainly immersed myself in coaching, sometimes coaching 8-9 hrs a day with 3-4 hours of driving, sometimes more driving. These are all "quality problems" but my focus to change lives through STRENGTH is back. back to the basics of writing my goals, sharing my goals and attacking life to ACHIEVE these goals. Waiting for opportunity is something that never comes. One must CREATE the opportunities we wish to have. 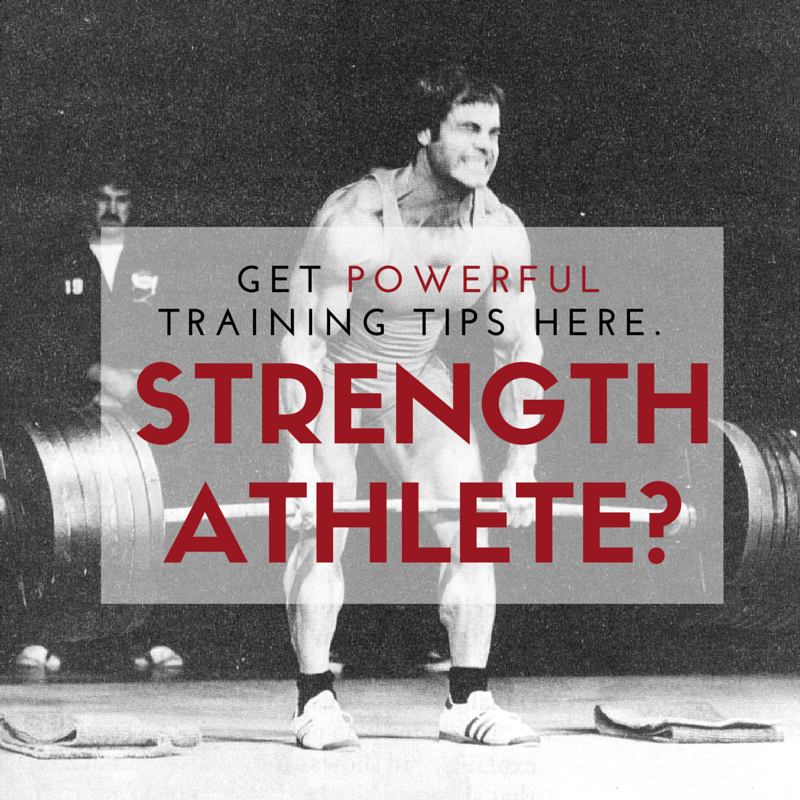 1) The minimum effective dose for coaching / running The Underground Strength Gym is to change lives. This means the Success MUST go beyond the gym walls, beyond sports! More people need to experience our result proven training methods. I've organized a plan to begin impacting more lives beyond our current structure. Evolution is crucial. BIG thinking and BIG goals is crucial. If we're not getting better, we're getting worse. Success must be Planned and Earned in Advance. I love that word, "EARNED". I always say EARN IT. Many people tell me they want something but they do NOT want to do the work required to EARN it. Success at the highest levels can only be had while taking others along with you. "An educated man is not, necessarily, one who has an abundance of general or specialized knowledge. An educated man is one who has so developed the faculties of his mind that he may acquire anything he wants, or its equivalent, without violating the rights of others." 3) You can NOT hurt / violate others as you achieve more. 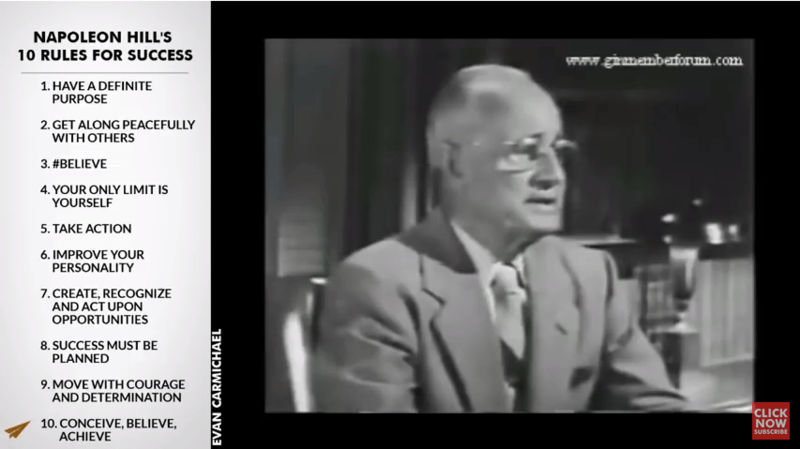 Notice I bolded the portion of Napolean Hill's quote, without violating the rights of others. Do not hurt others to get ahead, this is quite a simple idea and one that we all likely learned in Kindergarten. I have noticed an abundance of "Underground Strength" facilities opening up all around the world, all of whom I have never met! As a Coach, ethics is crucial. In Kindergarten they taught us, do not take what is not yours. There is a possibility of The Underground Strength Gym getting into a legit affiliation or licensing system but ONLY when I KNOW I have the BEST systems in place to help others get to the top. As I always say, Good enough is the Death of Greatness. 4) The equipment does NOT matter. You don't need the fanciest gym or training facility. Multi-million dollar facilities in colleges all around the country are popping up, but, WHO is Coaching the athletes. Imagine if we invested a fraction of that money into Coach education or even College Coach's salaries. That could be a life changer for the right people and their families! If you can begin training others at playgrounds or inside of a recreation facility, you can make things happen. You can change lives. A GREAT Coach can change lives regardless of where they train or the equipment they have or don't have. Remember, I started The Underground Strength Gym from my parents backyard and garage. Our Scotch Plains location is just shy of 1,000 sq ft yet the athletes and adults are experiencing amazing results. The culture is amazing. The Coaches are ALL heart and that is our core belief: The Minimum Effective Dose when Coaching is to Change Someone's Life! 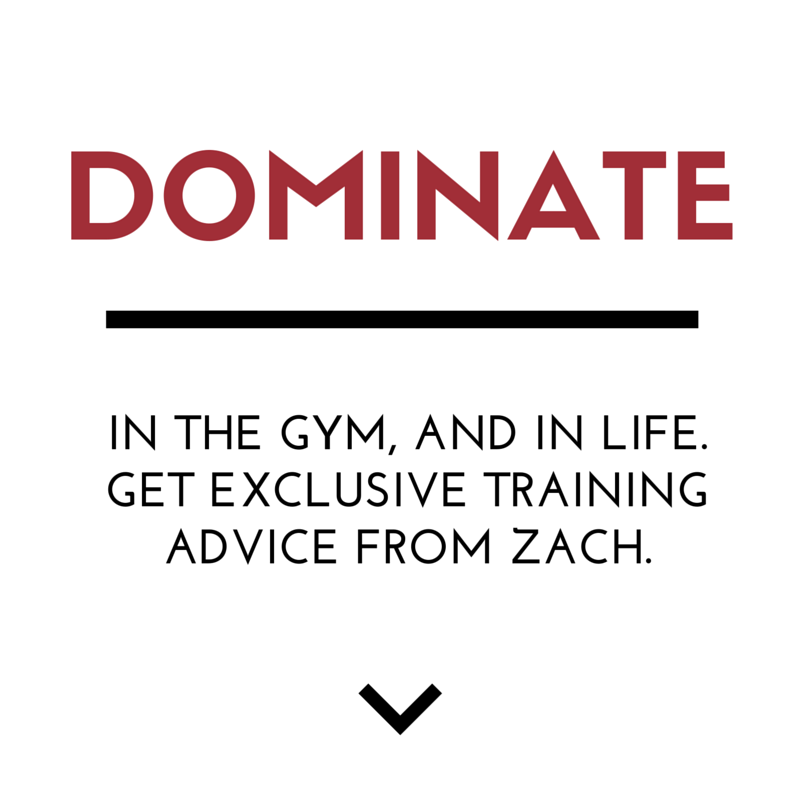 Subscribe on iTunes to listen to my Podcast as well as other podcasts. I add them as BONUS episodes HERE. I overheard my friend Mike Bledsoe say something to the effect of, You think that by staying small you are playing it safe. When in actuality, playing it safe is the most dangerous thing you can do. That being said, how can you expand your reach? How can you improve your business systems to impact more people, be it in your gym or outside of the gym? If the people around you are trying to curb your imagination, then get away from those people. You might need to go at it alone or perhaps find a virtual group so your "normal" thinking is that of BIG thinking. I am so incredibly inspired by this. Thanks for all you do brutha. Let’s do this! Thanks for the great post, Zach (once again)! Your teaching about leadership and not copying others has always helped me to stay focused and strive to get the very best results for the people I coach. It is a prerequisite that I get the best results in my own training and lead by example. My gym, the Cave, is small but our reach is expanding with our macefit.com program Our first certification is this weekend. We have five people attending and one is an adaptive athlete (an amputee). We took the risk to invest in steel club and mace training over two years ago and it caught fire! We did what no one else was doing around our area, I didn’t care what the other gyms around me were doing. I knew what I had to do, that is what mattered. Thanks for the example you have set over the years! Stay relentless! Frank that is Awesome what you are doing, constantly evolving, refining and improving! I love watching you connect with the kids during the training. Commenting on their hair, etc….you can’t teach that. Your natural ability to connect with the kids and your hustle is why you are a success!! I love it and I love those kids! !